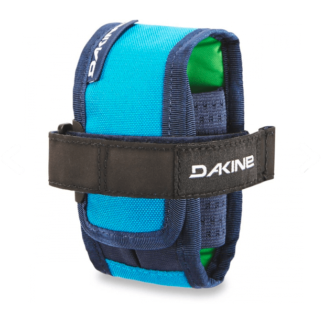 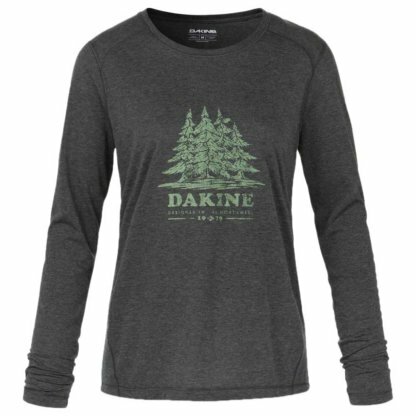 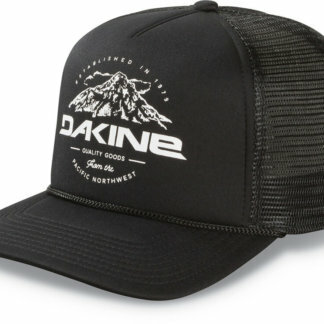 The Dakine women’s Pine Island technical tee is a great fitting everyday tee with benefits. 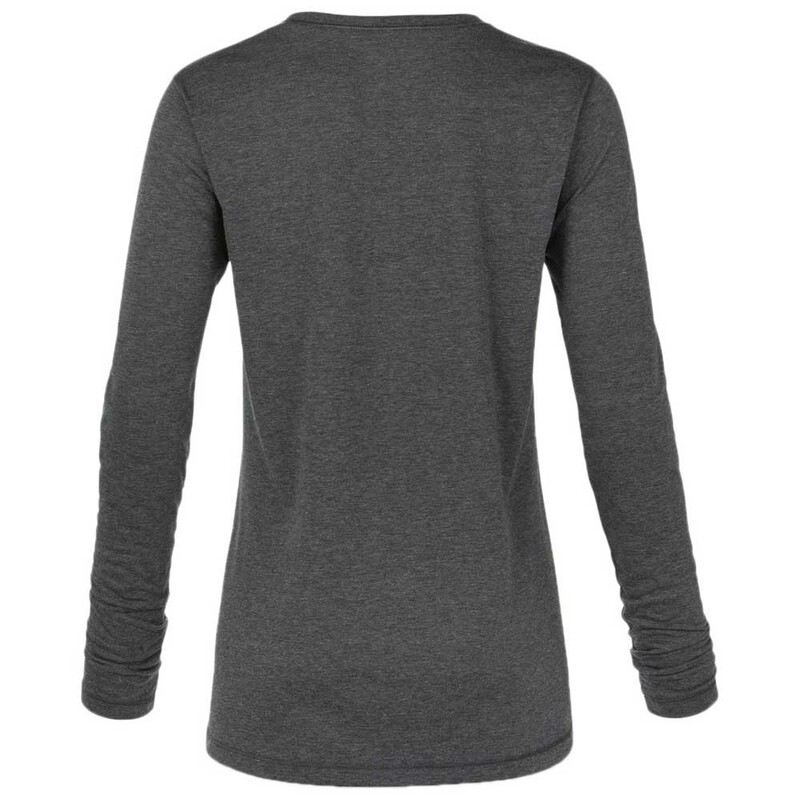 This tech tee is constructed with high-tech Dri-Release material that wicks sweat away from the body to keep you cool and dry. This wicking material is combined with FreshGuard odor prevention technology to keep you smelling as fresh as a pine tree all day long. 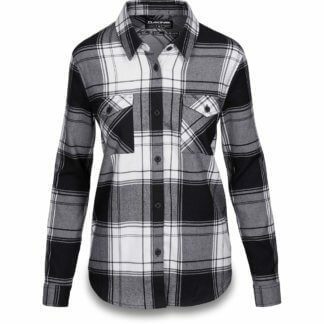 Flow MTB stock women’s specific MTB clothing and protection to keep you safe, comfortable and looking great on the trails, whatever the weather. Our range of women’s MTB clothing has all the technical features you’d expect from MTB apparel but comes in a women’s specific fit.